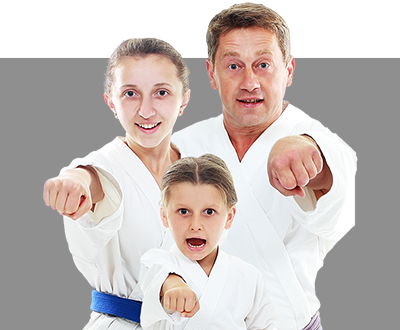 If you’re looking for the best after school martial arts program with transportation provided in Holladay, Salt lake, South Jordan and Riverton, you’ve come to the right place! 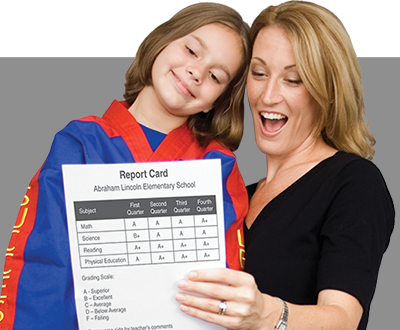 Parents all over the Holladay, Salt lake, South Jordan and Riverton area and Salt Lake, south Jordan, Riverton areas, also, are singing the praises of our amazing after school Taekwondo program with transportation provided for kids! 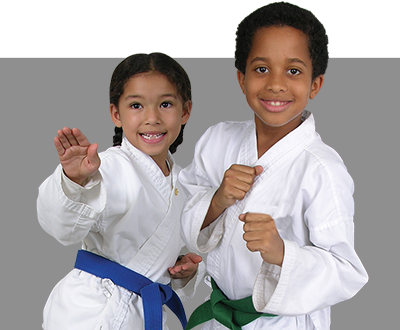 Exciting and Educational Martial Arts After School / Daycare Program!